EMI development and testing costs. 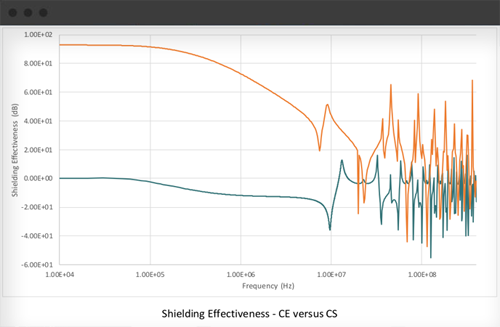 EMI controls are often misapplied, resulting in over-designed or, more often, under-designed protection. 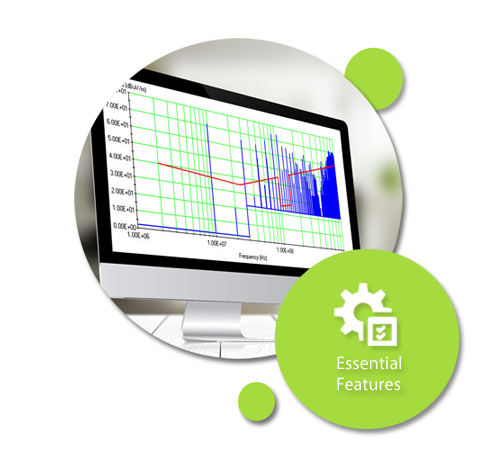 EMI Analyst™ eliminates the guesswork. 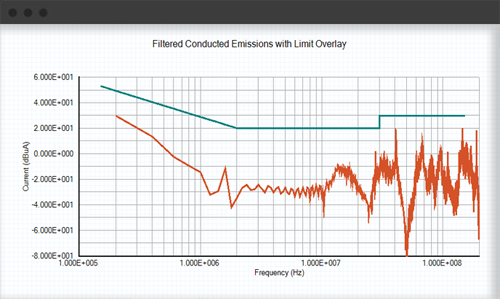 Four integrated applications rapidly model interference sources, EMI filters, cables, and shielding, with results compared directly to EMI limits. 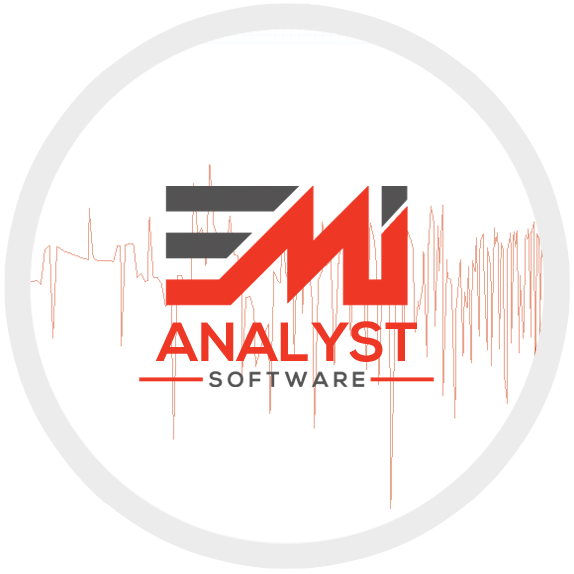 EMI Analyst™ makes easy work of complex simulations and calculations, freeing engineer time and resources to concentrate on what you do best.